 Business Funding 4 You is here to help with your credit repair and funding needs! 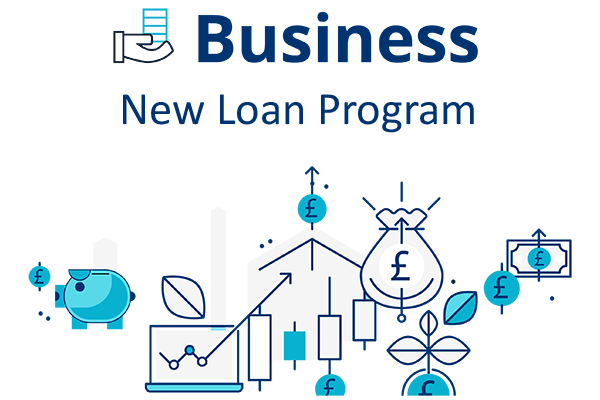 New SBA Loan Program with rates as low as 6%. Get the capital you need to grow your business! Loans from $3,000 to $500,000. Fast Funding 1-3 Business days! 2) Email to info@businessfunding4you.com with the last 3 months of your complete (all pages – even blank pages) business bank statements.